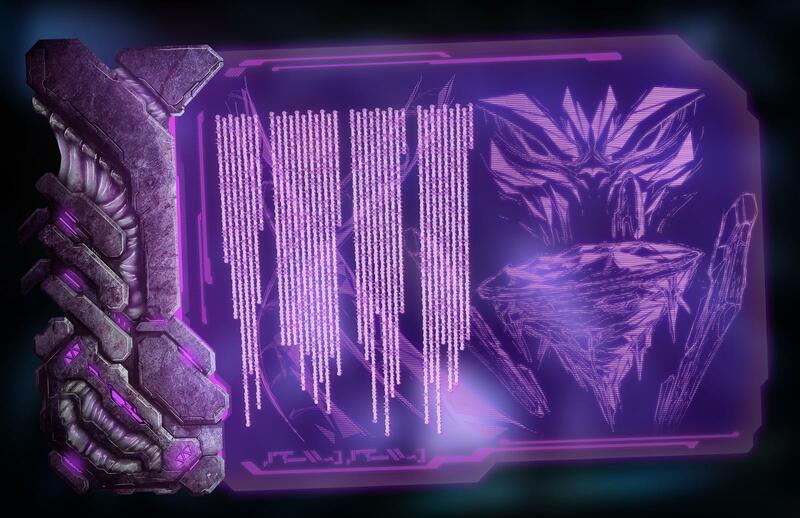 ARK: Extinction! Release announced – New Expansion Pack in Autumn! 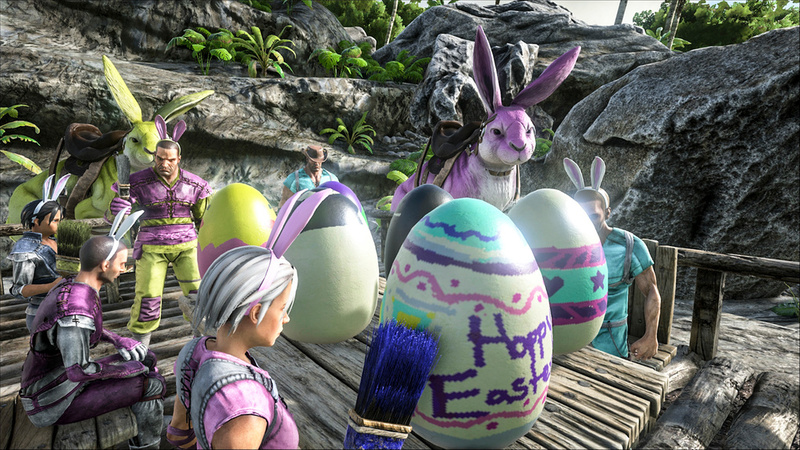 Eggcellent Adventure – Easter Event! 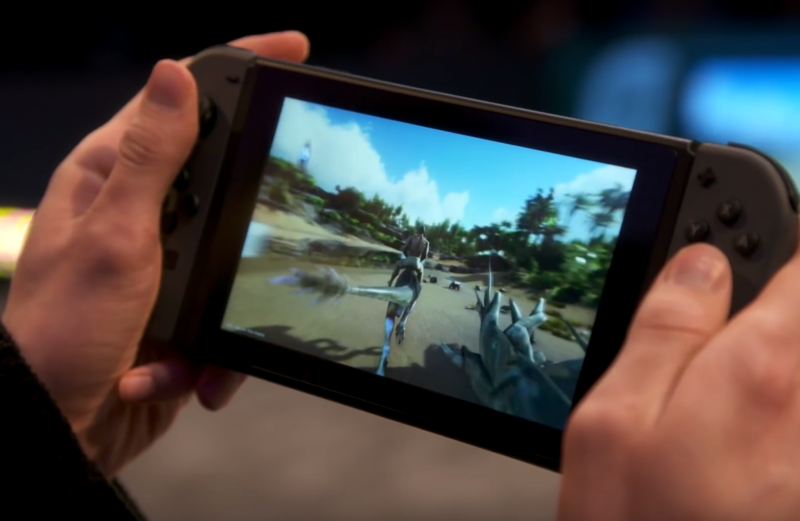 The Nintendo Switch Version of ARK will be developed from Abstraction Games. In this announcement you can see a glimpse of the early game development. Woah what could this be?? ?